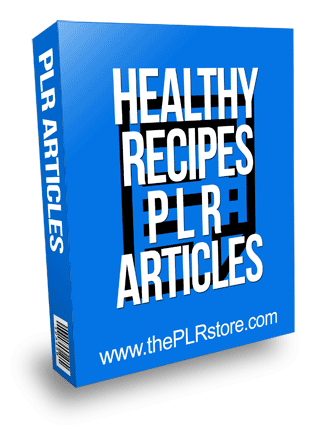 Healthy Recipes PLR Articles is your unrestricted quality content for a big market full f buyers and you get private label rights to edit and call your own. A Delicious Way To Eat Heart Smart. 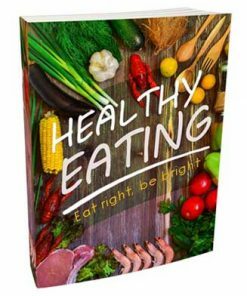 Eating healthier is becoming a widespread phenomena as the obesity level all across the US and even in some parts of the world is increasing. 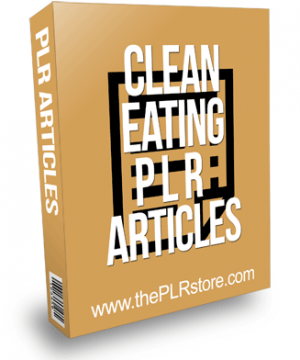 These articles feature great information and recipes for those looking for lower calorie, lower fat foods. 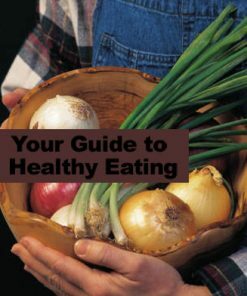 Some even include recipes for the heart healthy and those who are diabetic. Lean protein is your diet is essential to weight loss and weight maintenance. Tuna fish is an excellent source of lean protein as it is lower in fat than red meats. Losing weight isn’t about hunger, misery and crash dieting! 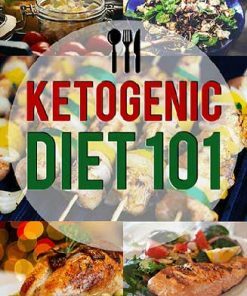 By learning to make, delicious, easy-to-prepare, nutritious food your body needs and will enjoy – losing weight becomes exciting and energizing. 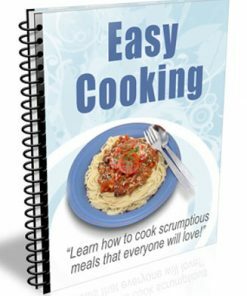 For many people, making healthy recipes seems too difficult and time consuming… But with some advance planning and some basic knowledge of nutrition, it is easy to create a week’s worth of healthy meals that you and your family will love.